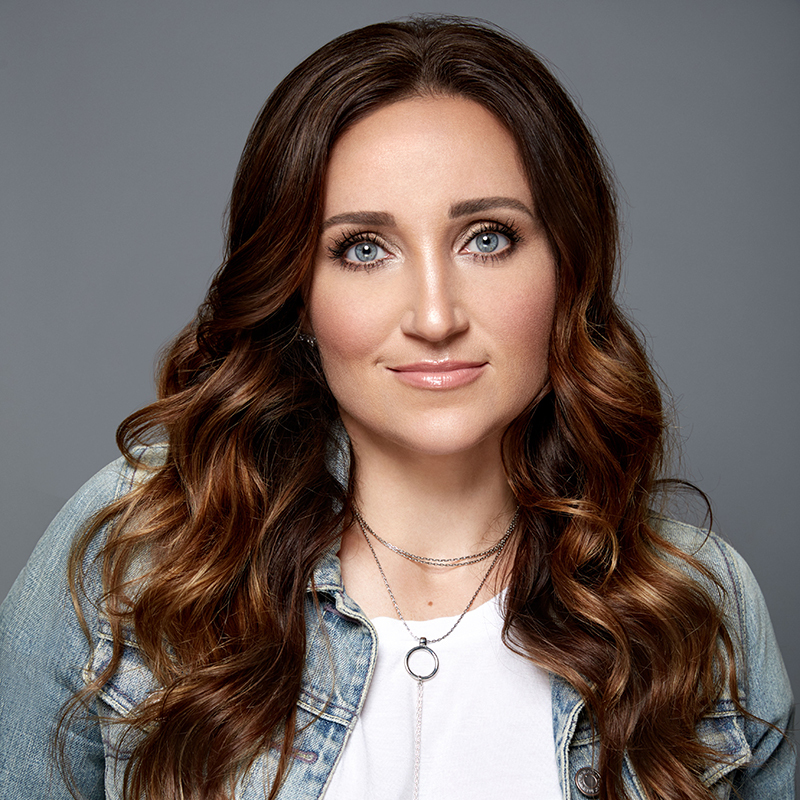 Mindy shares practical tools for creating family rules for kids of all ages about privacy, bullying, respectfulness, and family time, while emphasizing the importance of trust and open communication. 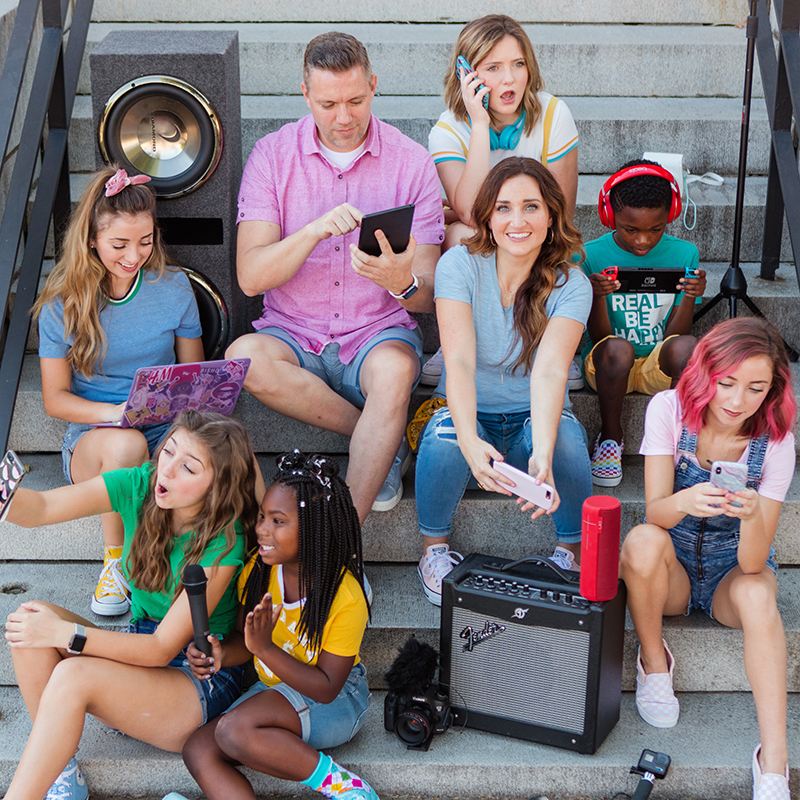 Using family contracts, guided conversations, device checks, and respectful but firm oversight, the McKnight’s have raised a close knit family and navigated the complexity of being world-wide internet celebrities with grace. 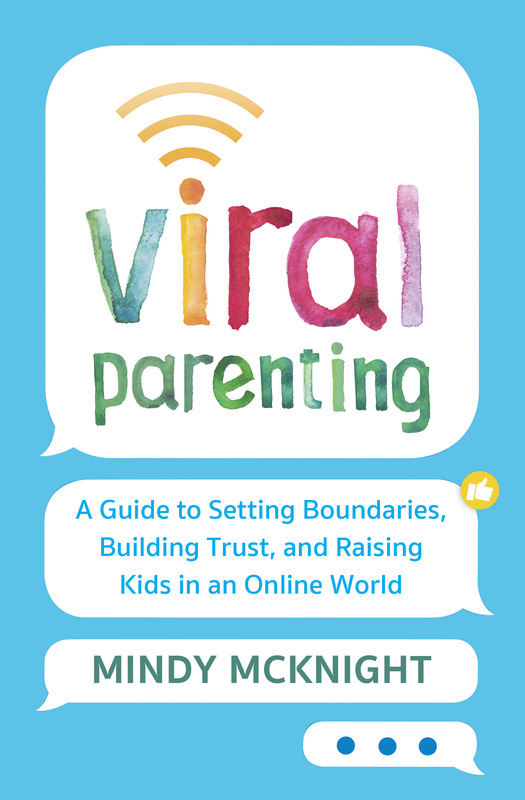 McKnight will show any parent of any child or teen how that’s done–setting non-negotiable guidelines and offering a savvy perspective toward privacy that audiences have been begging for.